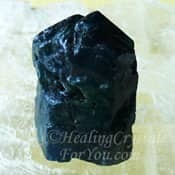 Mordenite produces peaceful and harmonious energy especially when you are dealing with unwanted and unwelcome occurrences, aiding you to release related negative energy. 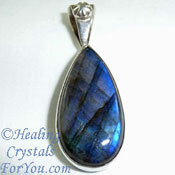 It is known to attract abundance and aid an improvement of family dynamics. 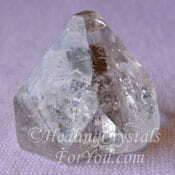 Through its action to aid your concentration it helps to free you from intrusive ideas that may divert your thoughts. 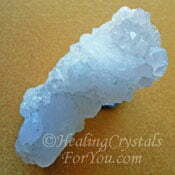 It also has a number of other helpful metaphysical properties, including being helpful to use for white magic. 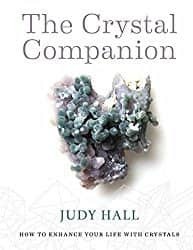 This crystal can assist you to feel more relaxed about life situations that may not be what you expected or desired to happen. 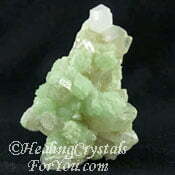 The meaning of the name of this mineral is related to it being called after the location of Morden in Nova Scotia Canada where it was first discovered. It has since been found in other locations including in Australia, Iceland, India, Italy and in various locations in the USA. It is also found in marine sediments in places such as the Island of Arran in Scotland and in the Ural Mountains. 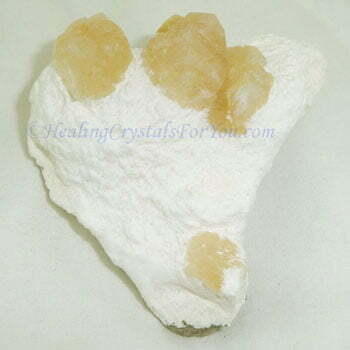 Its color may be white, yellow, pink or colorless and it is common to find it in combination with other zeolites, including Heulandite and Stilbite. 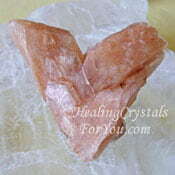 This stone is in the zeolite family, and is known as one of the most abundant zeolite minerals found. 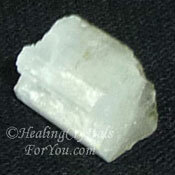 It is one of the zeolite minerals that are extensively used for commercial purposes in a number of countries. There are many industrial uses for this mineral, including to use to clean up chemical spills, in animal feed and for water treatment. 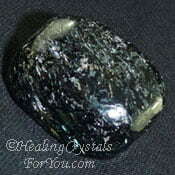 The structure of this mineral is orthorhombic, and may be found in volcanic rocks such as rhyolite, basalt or andesite. It occurs in the massive form, as fibrous aggregates as well as vertically striated crystals. Some of these are quite unusual and may be long thin and needle-like and often quite fragile. As well they may be tufty or cottony masses or radiating hemispheroids. Why Would You Use Mordenite? 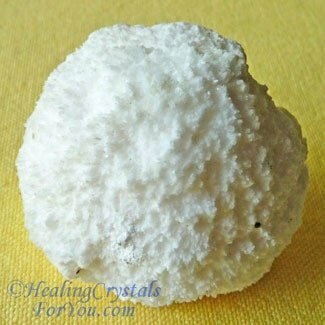 This is a stone that may be beneficial to use if you are doing white magic rituals, as its energy may to assist you to understand how various parts of a ritual work. 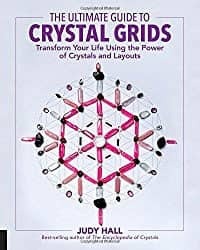 By aiding you to see the reasons behind the form and structure of what you are choosing to do, it may enhance the process, aiding you to achieve better results from magical practices. 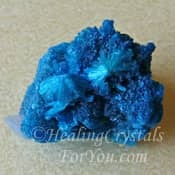 These crystals are helpful used in meditation as they assist you to let go thoughts that may distract you from sinking into that deep state of mind needed to totally relax. If you are one of those people who have difficulty meditating, perhaps its just that you need a little help to stop the constant flow of thoughts. 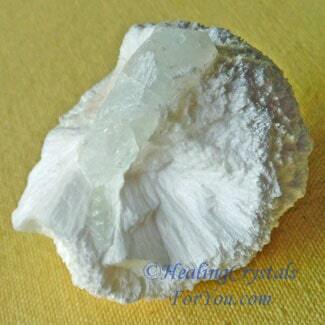 These white crystals are very helpful to still your mind, stopping the thoughts that may get in the way of attaining that lovely deep meditative state. 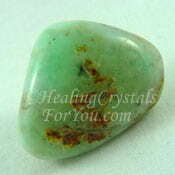 They have a soothing energy that also helps to relieve depression and aids you to feel more peaceful. 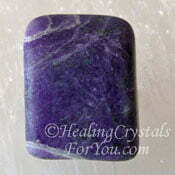 While these stones do not have a large number of healing attributes, they may help with detoxification of the body. 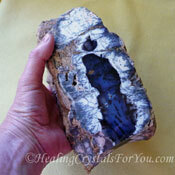 They are also said to aid the healing of issues such as problems with the health of the mouth, lungs and vocal cords. 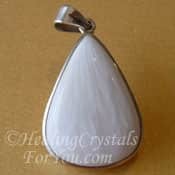 This white stone helps you to concentrate more effectively on what you would like to happen in your life rather than concentrating on distressing or undesirable incidents. 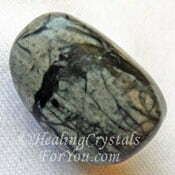 The vibration of this stone assists you to feel more peaceful, and helps you to release feelings related to unfortunate events in your life that may be causing you to feel depressed. 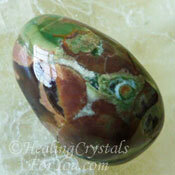 The energy of this stone aids you to release negative feelings once you become conscious of them. This may help you to detach from these ideas rather then being consumed by negative beliefs. 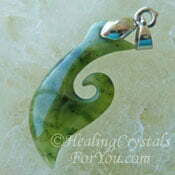 Through increased positive thinking you may be enabled to attract abundance and prosperity into your life. 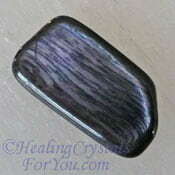 Wearing Mordenite jewelry may be beneficial. 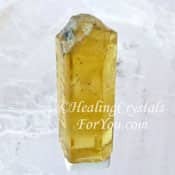 But if you cannot find it in your favorite crystal shop, simply keep a piece of this crystal in your pocket, as this is an easy alternative. 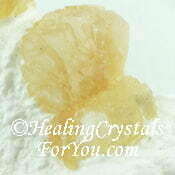 There are a number of attributes that these crystals embody that make it advantageous to keep on your body. 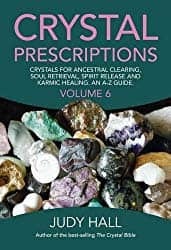 These stones are known to bring abundance into your life, and are helpful to assist you to avoid distractions that stop you from achieving those things you desire. They are known to assist you to release sarcastic speech patterns so if this is an issue for you it may be beneficial. 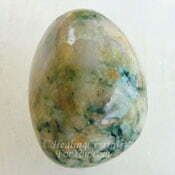 The energy of these stones may help you to be more aware of the value of family members and friends, resulting in better relationships. "Magic exists. Who can doubt it, when there are rainbows and wildflowers, the music of the wind and the silence of the stars? Anyone who has loved has been touched by magic. It is such a simple and such an extraordinary part of the lives we live." 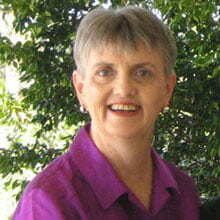 Nora Roberts. 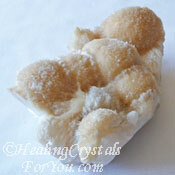 Any of the zeolites work well combined, and there are a lot to choose from. 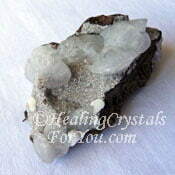 There are quite a few very powerful high vibration zeolites that are definitely beneficial to use, such as Herderite, Apophyllite, Natrolite, Scolecite or Heulandite. 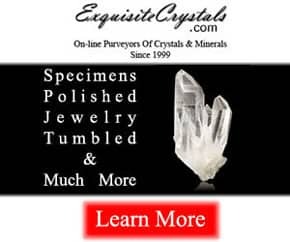 Other zeolites that also have some advantageous attributes includes Stellerite, Stilbite, Thomsonite, Cavansite, Goosecreekite or Chabazite, and there may also be others not mentioned here as there are lots of zeolites. 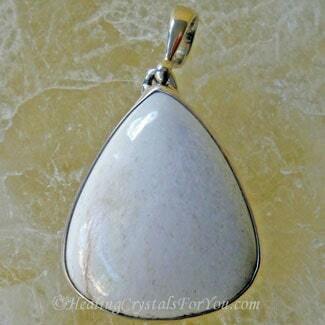 To enhance the action of this stone to stimulate deep meditation use it with other stones that also assist you to achieve a state of deep inner awareness. 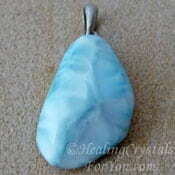 Use it in combination with Stilbite, Blue Apatite, Mt Hay Thundereggs, Larimar, Cavansite, Magnesite, Green Prehnite, Picasso Marble, Mariposite or Chrysoprase to assist you to attain the relaxed state required. 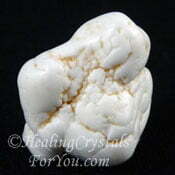 This stone embodies a vibration that enhances magical gifts, and can be used when doing white magic. 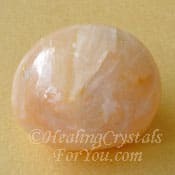 To boost its energy when doing white magic ceremonies, you may choose to use it with other stones that also embody this energy. 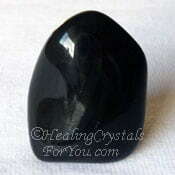 Stones for this purpose include Heliodor, Hypersthene, Labradorite, Maori Greenstone, Chalcopyrite, Black Onyx, Merlinite, Spurrite also called Strombolite, Labradorite and Nuummite.